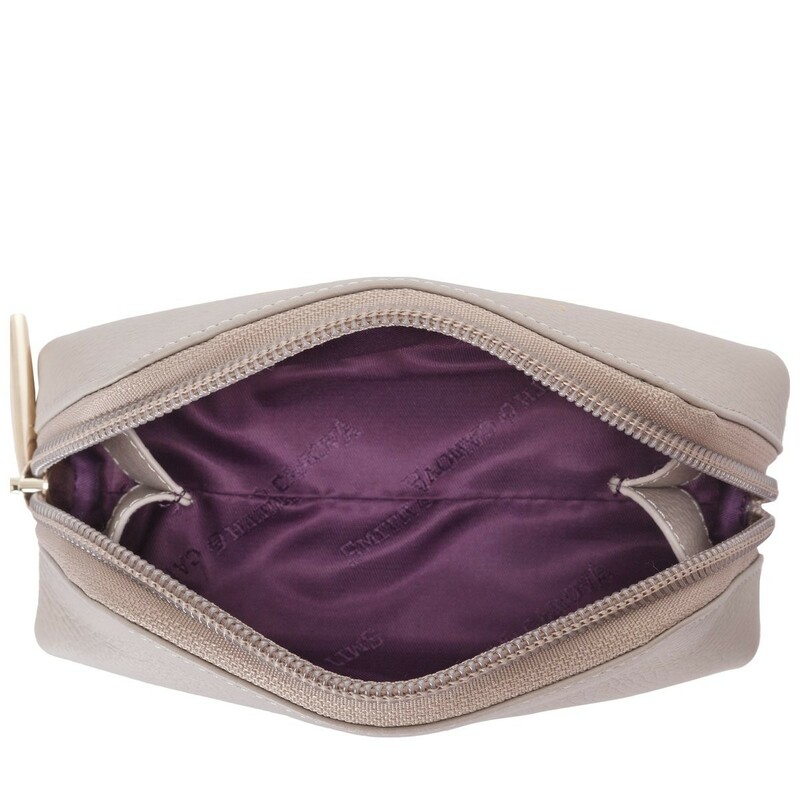 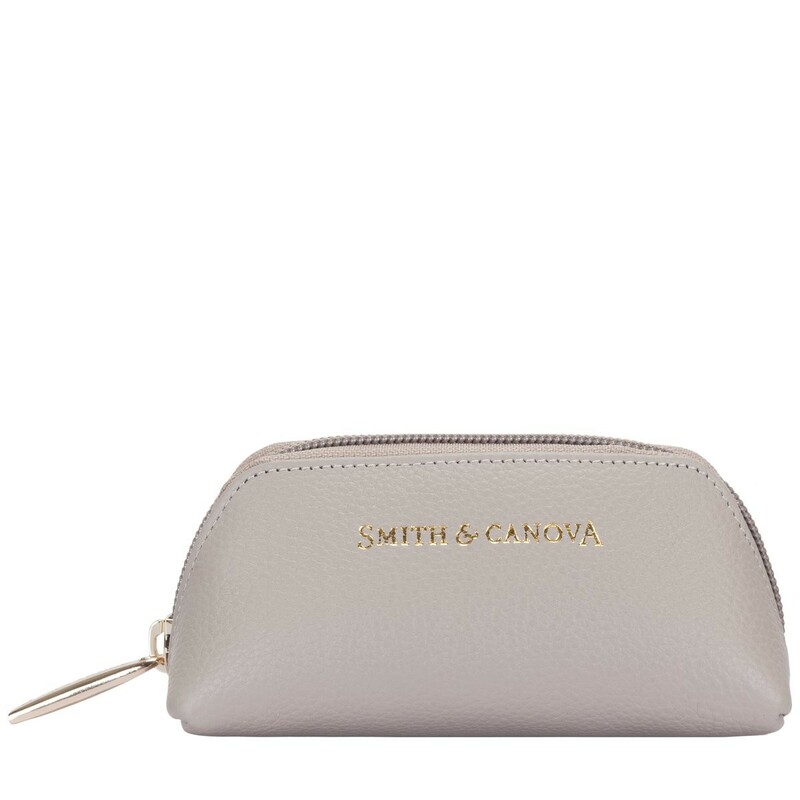 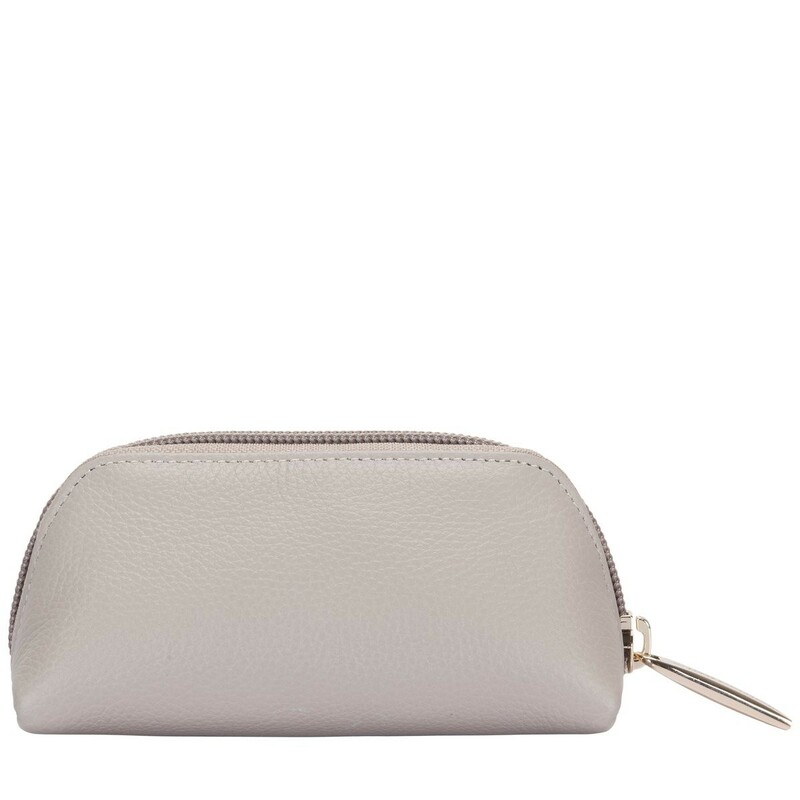 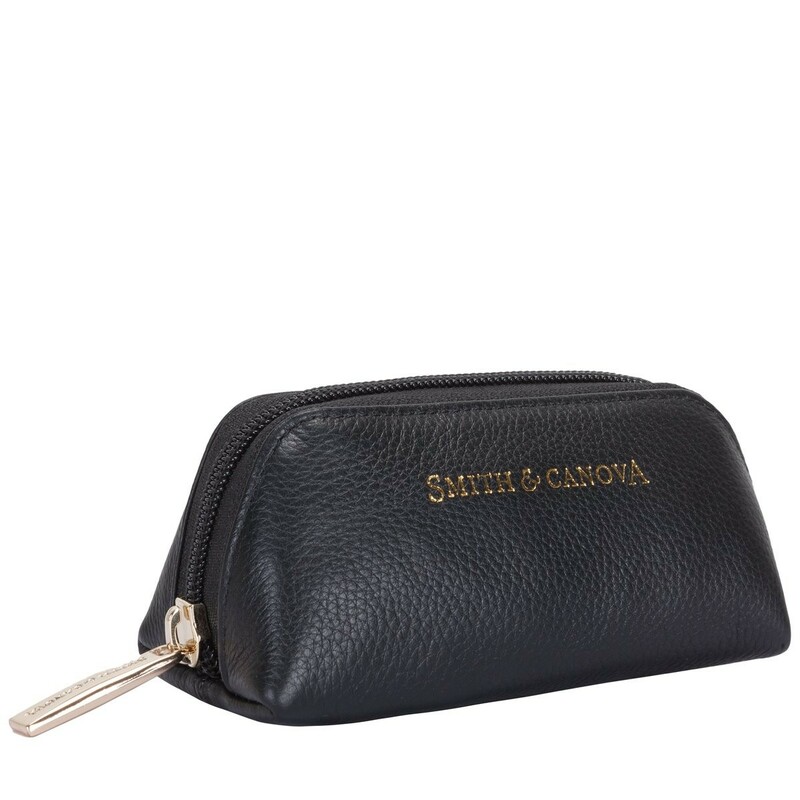 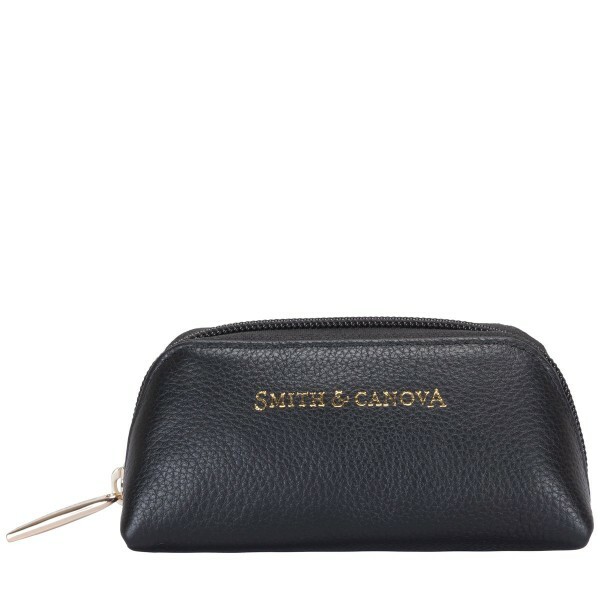 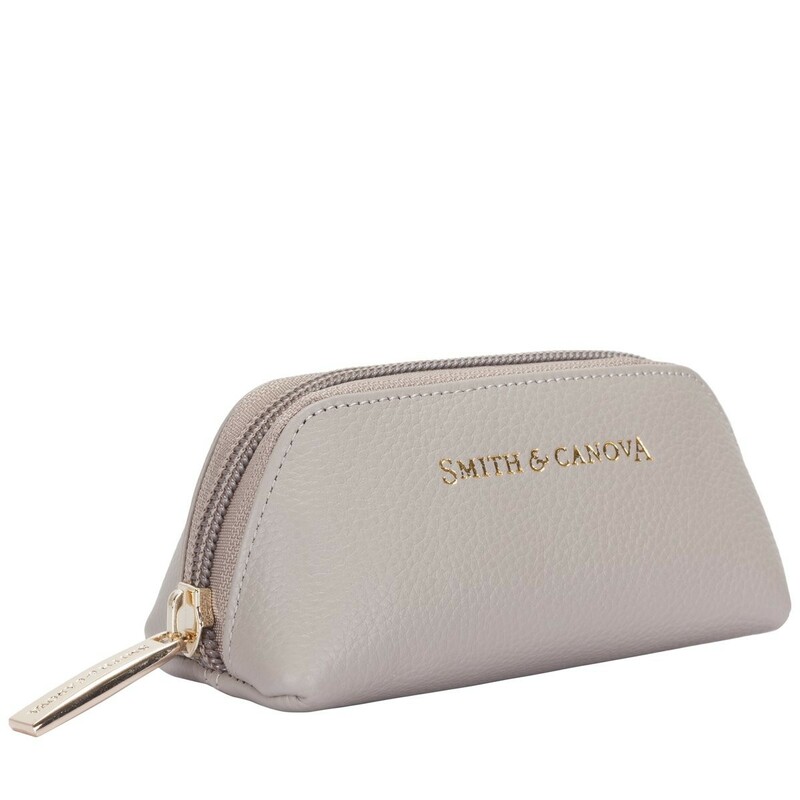 Simple and chic, the Darley coin purse is the perfect addition to your handbag. 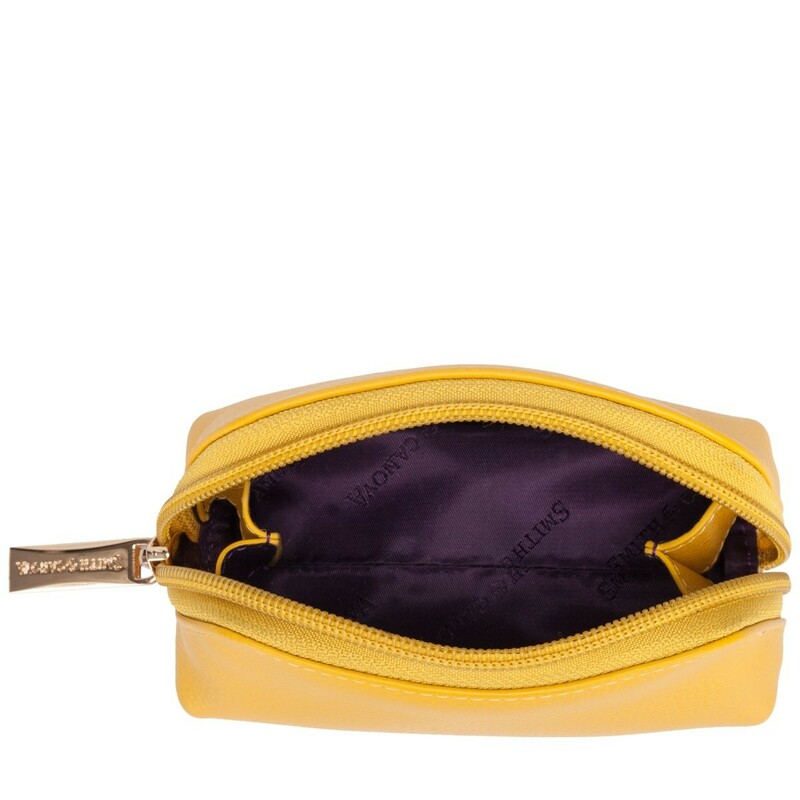 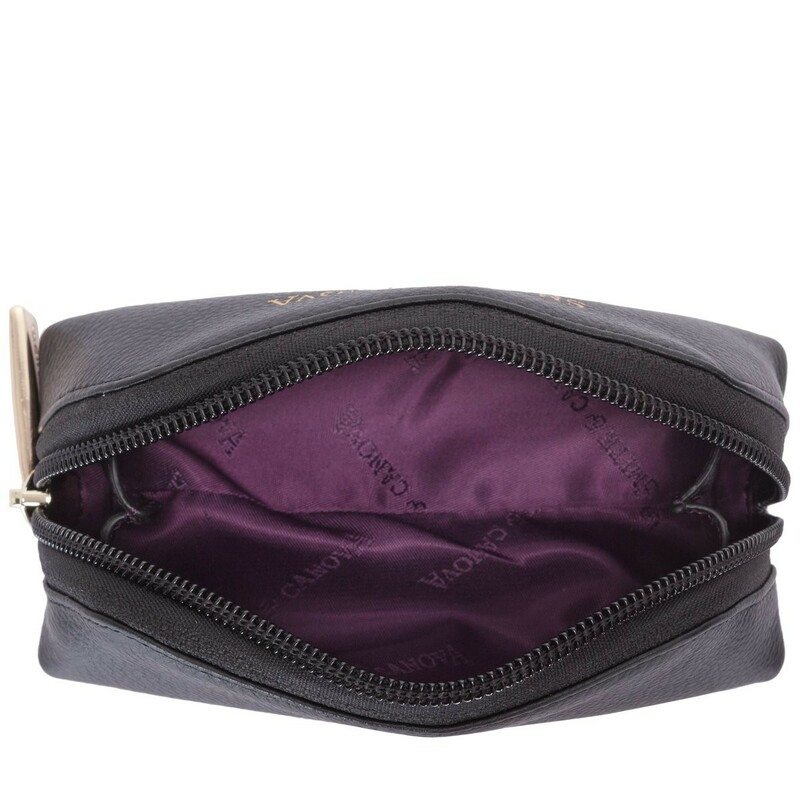 The spacious interior makes it perfect for loose change or even for keeping smaller items safe in your bag. 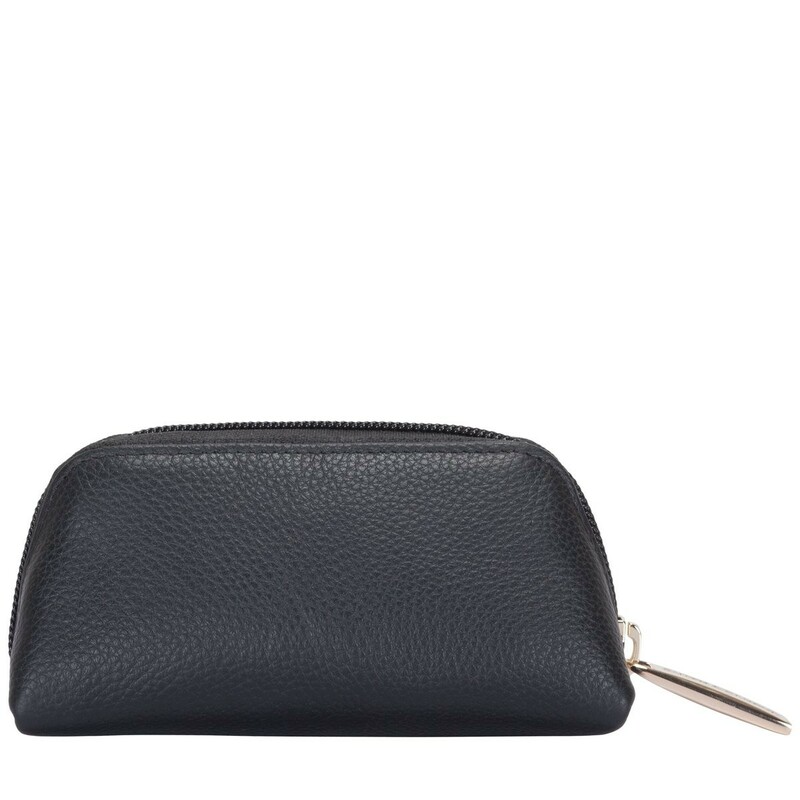 Made from a lightly textured leather, it is soft and smooth to touch, giving it a luxurious feel.